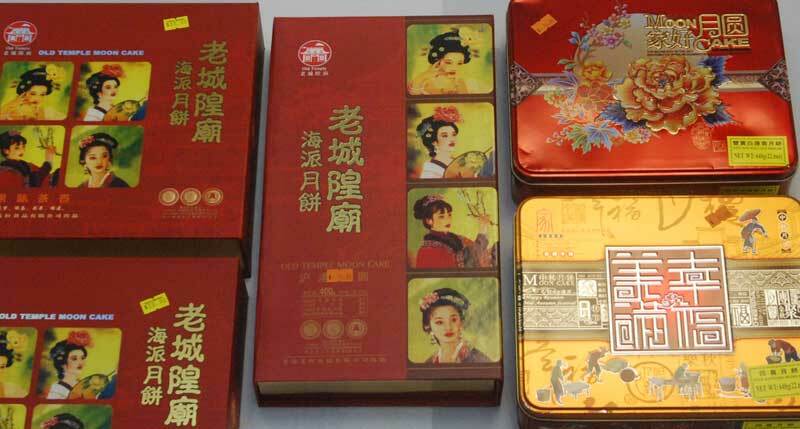 The Moon Festival (also known as the Mid-Autumn Festival or Lantern Festival) has been celebrated in many Asian cultures for over 3,000 years. 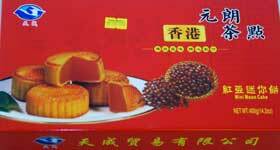 The festival’s date is set in the Chinese lunar calendar and usually falls in September or October, around the fall equinox. 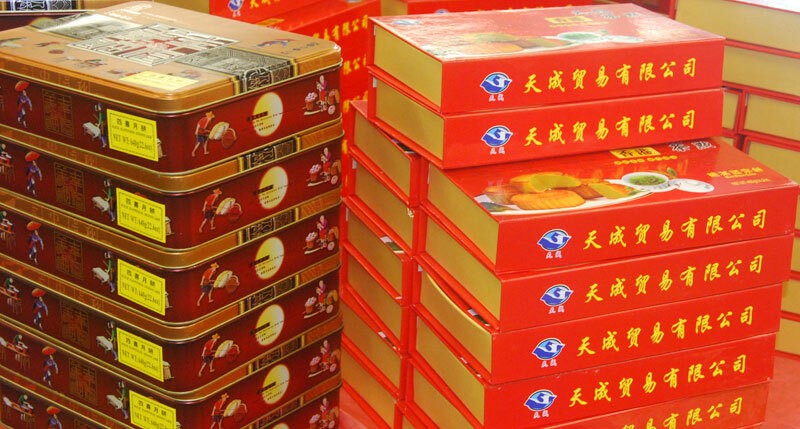 Celebration rituals vary between countries but almost always center around gifting and eating Mooncakes, pastries filled with sweet lotus seed paste and impinted with the characters for “longevity” or “harmony”. 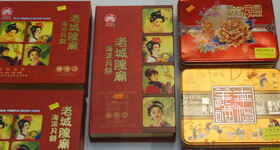 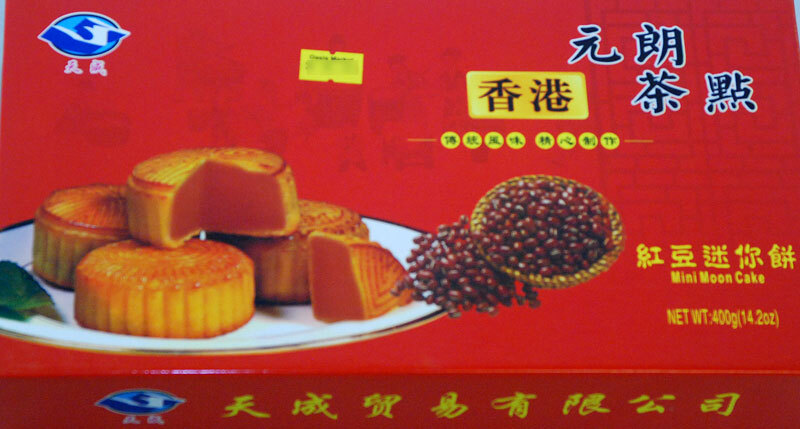 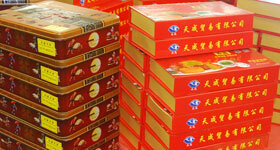 Oasis offers a variety of delicious Mooncakes and gift boxes for your Moon Festival celebration.